First things first, I’m not a professional hairdresser. More so, I’m not even the type of person who does anything to their hair. Like ever. For me, curling my hair is a makeover challenge that’s reserved for special occasions. I’m lucky if I remember to brush my hair in the morning. See, I have long straight hair. A dream come true for some, but not for me. It’s a blessing and a curse at the same time. On one hand – I wake up with perfectly straight hair, and occasionally forget to brush it, cause it doesn’t really make much of a difference. It looks pretty much the same. On the other hand – it means that my hair always looks the same, and it can get quite boring. It’s times like those that I go on a grand quest to roam the internet for all kinds of hairstyles I can attempt to recreate to change up my look a bit. So, here are hairstyles I’ve compiled for those times when you feel bored and want to actually do smth with your hair. Don’t worry, you don’t need to be Edward Scissorhands to make these happen, they’re so easy even I can do them. 1. While your hair is still damp, put in a volumizing hair mousse. Don’t overdo it, a little goes a long way. Comb it through. 2. Blowdry your hair. For added volume try tipping your head upside down while blow drying. 3. Curl the ends or use some sea salt texturising spray and scrunch your hair up. Ponytails always look better if there’s a little texture to them. 4. Tease at the crown, gather the top layer and pin with bobby pins. 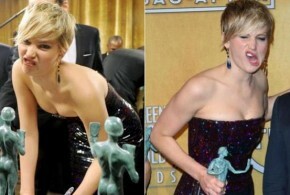 This is a cool new twist (quite literally) on the regular low ponytail. This hairstyle is perfect for second day hair, when you don’t have the time to wash it but still want it to look nice. It’s simple and quick and doesn’t even require hair elastics. Just a few bobby pins. 1. Tease at the roots and divide into 3 sections. 2. Tease the middle sections from roots to ends, twist and pin with bobby pins at the nape of your neck. 3. Take the left section, twist and pin next to the middle one. 4. Take the right section, twist, take across the other two sections and pin in place. 1. 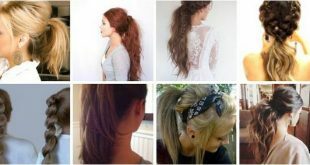 Do a low ponytail using a hair tie that’s close to your hair colour, or a clear one. 2. 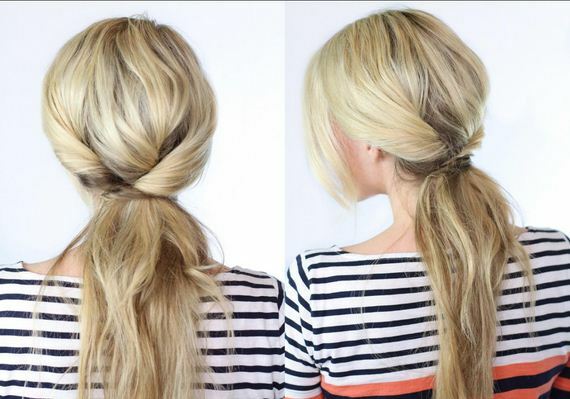 Create a little opening at the base of your ponytail but don’t actually create a hole, more like a little pocket. 3. Stuff all of your hair into it, just tuck and roll until there’s nothing left. Don’t worry if it gets a bit messy. 4. Pin everything in place with bobby pins and hairspray all over so it stays in place. 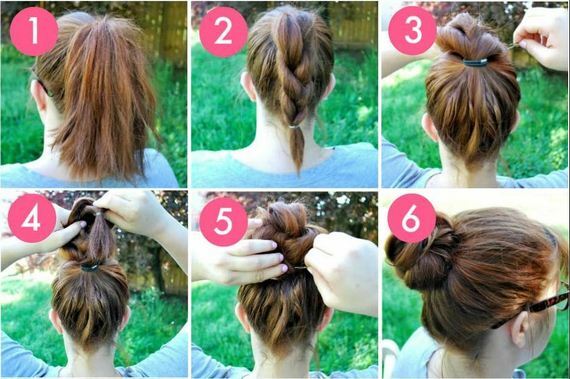 This is perfect for when you’re in a hurry and don’t have time to do a proper bun. 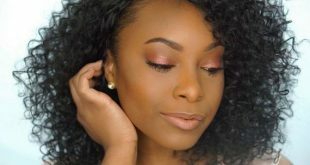 We all know those only look effortless, but really they take up lots of time, half a gallon of hairspray and a few dozens of bobby pins to pin in place all the stubborn hairs. 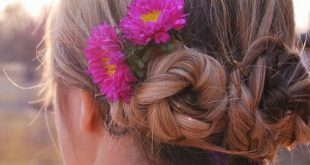 So to save time and energy, why not try this braided (fake) bun. 1. Do a high ponytail. 2. Braid it and pull on your braid to make it look bigger, thicker and voluminous. 3. Pull the braid to the front and pin around the top of the elastic, as if you were trying to hide it. 4. Pull the rest of your braid back and pin to hide the bottom of the elastic. 5. 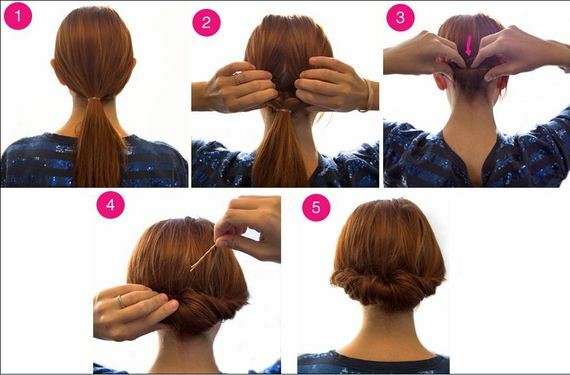 If you’ve got hair left, wrap around the braided bun and pin in place. 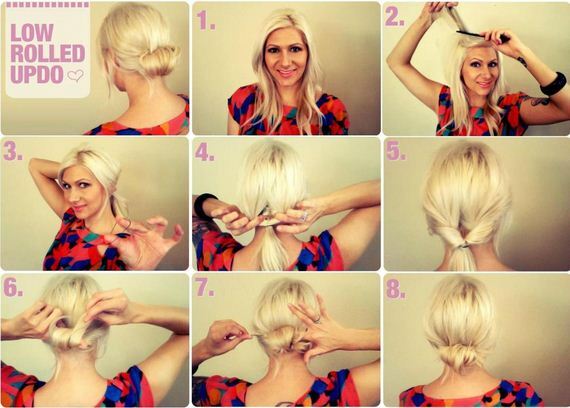 This hairstyle is similar to a chignon I mentioned before, but even easier to do. 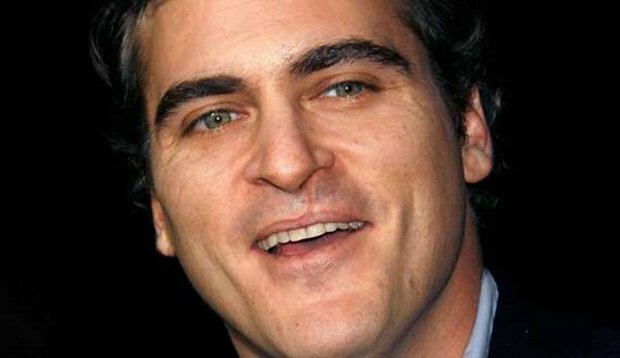 This will word best for those who have wispy hair. 1. Tease your hair at the roots if you need a bit of volume. 2. 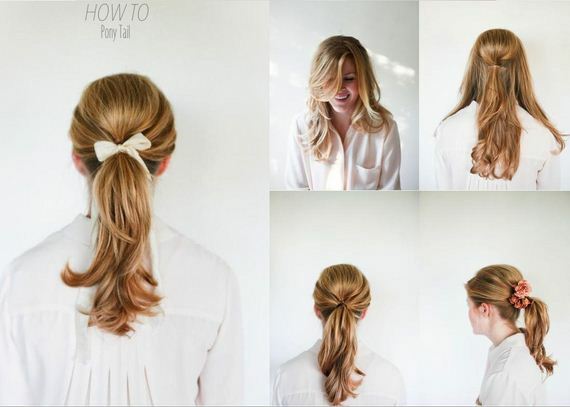 Gather your hair into a low ponytail. 3. Create a part at the base of your ponytail and pull your ponytail up and through it. 4. 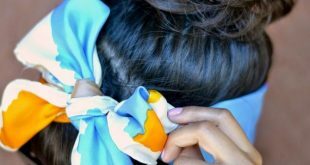 Roll your ponytail up around your fingers and pin in place right above the elastic with several bobby pins. Hairspray for a more secure hold if needed.